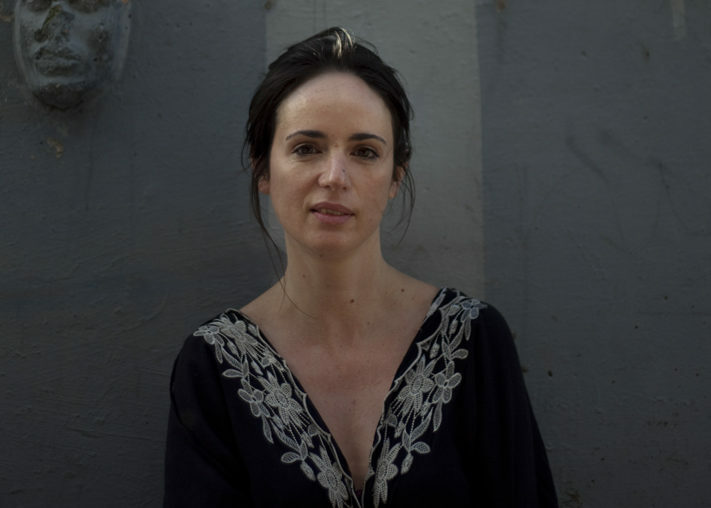 Rachel Zadok is the author of two novels: Gem Squash Tokoloshe (2005), shortlisted for The Whitbread First Novel Award and The John Llewellyn Rhys Prize, and longlisted for the IMPAC Award; and Sister-sister (2013), shortlisted for the University of Johannesburg Prize and The Herman Charles Bosman Prize, and longlisted for the Sunday Times Fiction Award. She is also the managing editor of Short Story Day Africa, a project to promote African writing using the medium of the short story. As managing editor she has published four anthologies, Feast, Famine & Potluck (2014), Terra Incognita: New Speculative Fiction from Africa (2015), Water: New Short Fiction from Africa (2016). Migrations: New Short Fiction from Africa (2017). ID: New Short Fiction from Africa is due out in 2018. In 2014, she extended the project to include Creative Flow Workshops, and over the past two years has run workshops in ten countries on the African continent. She attended the Caine Prize Workshop in 2012, was a Sylt Foundation Writer in Residence and the Rhine-South Africa Fellow in 2015, and attended the Sylt Foundation’s “Transformation And Identity – Trauma And Reconciliation” workshop in Myanmar in 2018. She lives in Cape Town.